Limited Edition Fins presents The Endless Sea, a new clip filmed by James Strickland and edited by Matt Lackey. A few leftover waves of Sam Thomas that didn’t make the cut. Music by God is an Astronaut. A few waves of Samuel Thomas from Raro Fried, The Vortex and Van Diemens Land over 2016. Boog House owner and ripper in his own right, Eric Gamez, making the most out of his home turf in the Cook Islands. 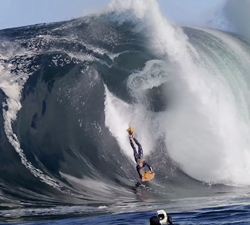 Talented New Zealand bodyboarder Ahipene Newby getting tropical on the Cook Islands. From BOOG HOUSE.tv. 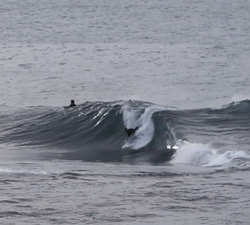 A mix up clip of sessions from the NSW coast and the Cook Islands. Brought to us by Mitchell Botham. A short clip from Casey Flynn, featuring some perfect Cook Island pits, shot during a recent trip. Cohens little red Nikon has collected allot of footage over the years, here are ‘some’ cut into a three and a half minute clip. A short clip featuring Tommy Glockner, shot in southern California and on a Cook Islands trip in 2015.